Every mobile device comes with a built-in Operating System with some features disabled intentionally to prevent damage (sometimes permanent) to the OS. However, there are many ways to crack this disability & gain full access to your mobile phone. 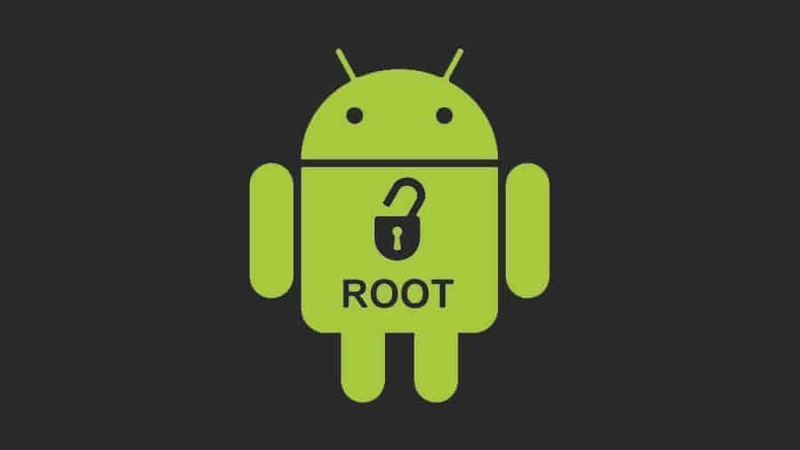 This process of gaining entire access on your phone with no restriction or disability is known as “ROOTING”. In simple words, if you root your mobile phone you can make changes according to you. Here we will discuss how to download poot Apk and root your Android mobile with one click. You might think what’s wrong in getting full access of your own phone; after all, you have paid money. Why have manufacturers kept limitations? Why don’t they recommend you to root your device? What’s wrong in getting access on my own phone? Well, the answer is simple; you “Get 1 thing & Lose 1 thing”. Access Granted: Once your device is rooted you have gained access to do any modifications in your phone. There are many applications that won’t run on an unrooted phone. Applications like SuperUser won’t work in an unrooted device. SuperUser can be used to make fundamental changes in your rooted device. 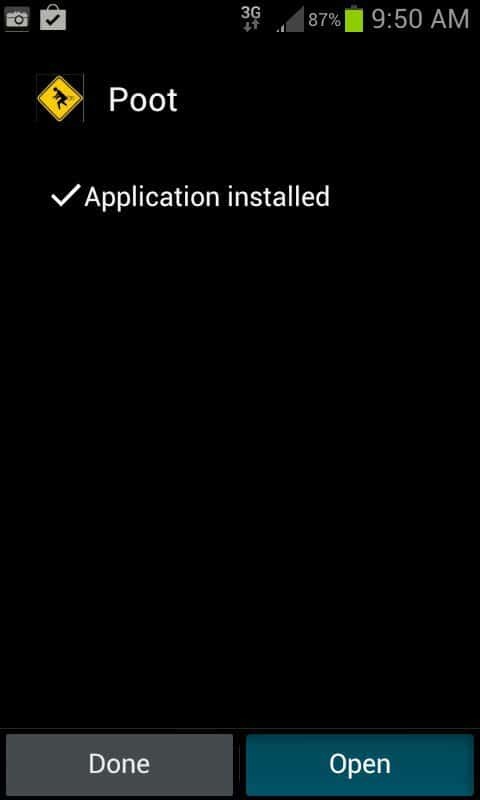 You can also uninstall preinstalled applications if you have rooted your device. Free Up Memory: You will definitely love this feature. In an unrooted phone every application’s data is stored in Internal Memory of the phone & our device often notifies us about low memory left. We always want to shift the installation path towards SD CARD. You can move installed apps to SD Card & free system space after rooting your device. Custom ROM’S: This feature can be considered as Best Feature of a rooted phone. This feature enables you to avail hundreds of ROM’s that gives you access to multiple functions. Custom ROM’s feature can speed up your device processor i.e. develops a speed of your phone. You might have been thrilled of getting these abilities. But think twice or thrice before doing it. As a coin has 2 sides, rooting also has 2 sides one advantageous & another one is disadvantageous. No more Warranty: If you root your device, the warranty becomes void. If any problem occurs while or after rooting, device makers won’t cover damage caused. However, few devices can be unrooted by using the relevant software. But even if you unroot your device, device makers might go to extents & find whether your device was rooted or not. So, if your mobile is under warranty period avoid rooting it. Brick: Rooting is a risky move because if you make any mistake your device might “BRICK”. Brick simply means converting your mobile phone from smart to unusable brick. To prevent this risk always follow steps properly & download originally recommended apps. Root Access: You have to be careful while using a rooted device because a wrong change in settings will cost you problems. Your device will run at a fast rate because of Over-Clocking but this might overheat your mobile. CPU Clocking is the heart of a phone & overheating it is similar to giving a heart attack to your mobile. There are common methods to root your device by using 1-click root apps. Recommended: Poot APK & Kingoroot APK. Earlier we use to need PC or Laptops to root a device & this way used to be difficult because of complex processes. However, now you don’t need to worry about such difficult processes thanks to 1-click apps. 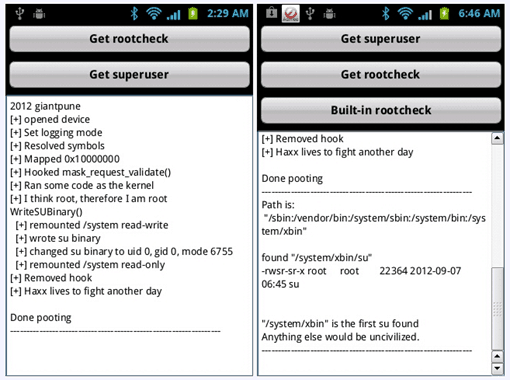 PootAPK is an application for Android devices that are capable of rooting a device within a few minutes. 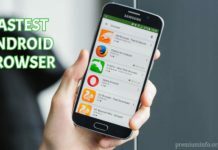 One of the best rooting app as compared to other apps. Installation of POOT app isn’t difficult or different. Poot app is to be installed like a normal ordinary app without any special steps. We will discuss each step. 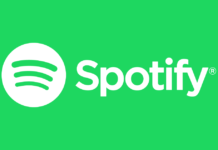 You can download it directly on your mobile or download it in computer & share via USB to your phone. 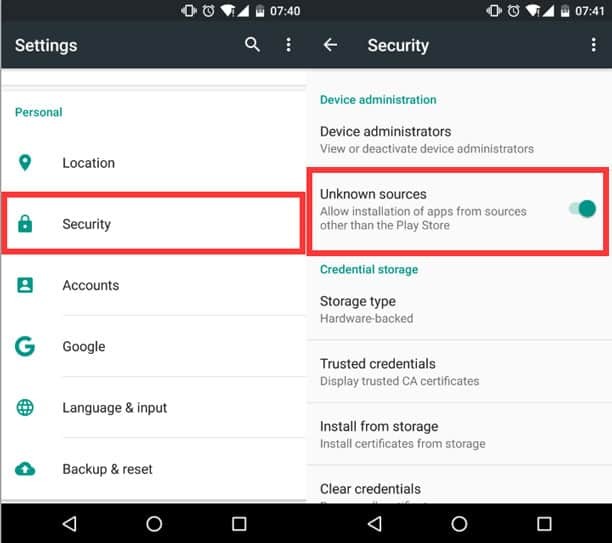 Allow “Unknown Sources”: Once you have finished downloading the Apk file > Go to Settings > Security > Enable Unknown sources option. HOW TO USE Poot Root App? Open Poot app you have installed. Poot app will ask you to install “MINISTRO APP”. Tap on download & you will be redirected to Playstore. Download MINISTRO from Playstore or external links. Tap on “PRESS HERE TO ROOT” & you will be given 3 options. Select SUPERUSER option & your device rooting will start. After completing rooting, reboot your smartphone. Eureka! Your mobile phone is rooted successfully! WHAT IF POOT ISN’T WORKING FOR YOU? There are possibilities that POOT app might not work for your Android device because of a locked bootloader. 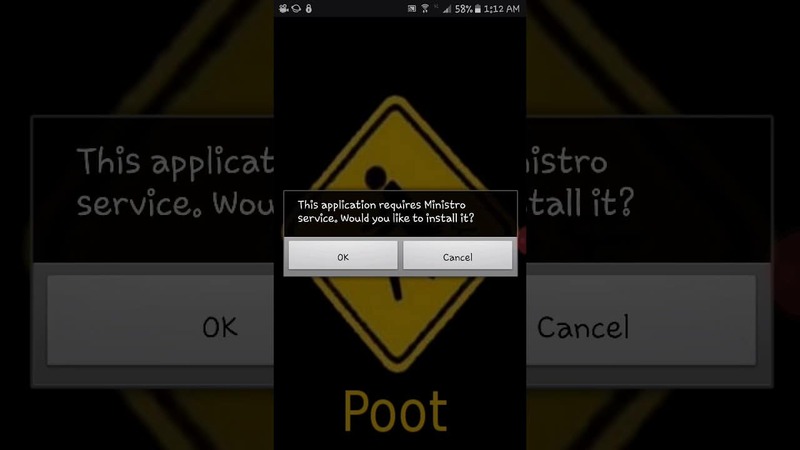 POOT app finds loops to root your device but a device with locked bootloader might not be supported by POOT. 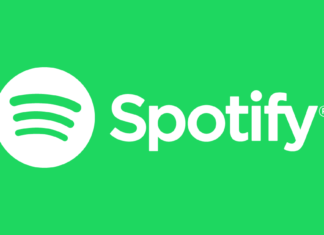 If POOT app isn’t supported on your device then you may go for other apps. I would recommend you “KINGOROOT” but this will need a computer or Laptop. Welcome to my Blog. I'm Jiiva, a young Blogger from Tamil Nadu(India). 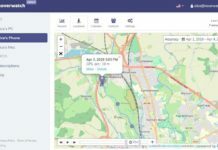 Here On Premiuminfo.org you will Get tech related updates and tricks.